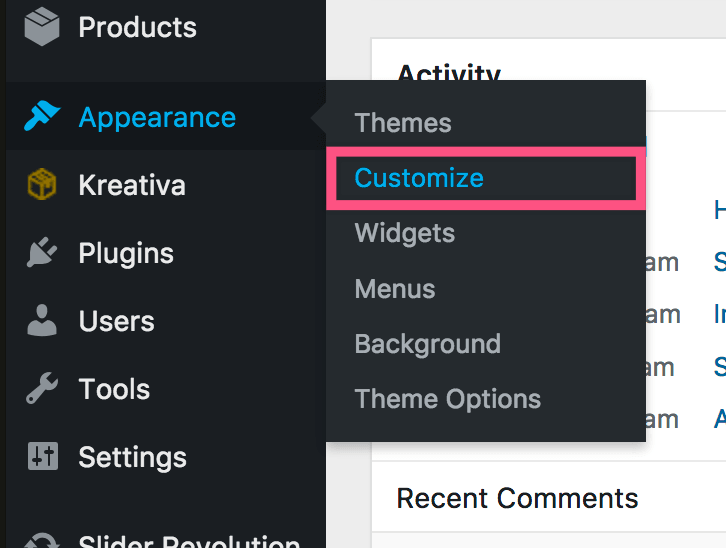 You can use the CSS editor in WordPress to customize the appearance of your theme. 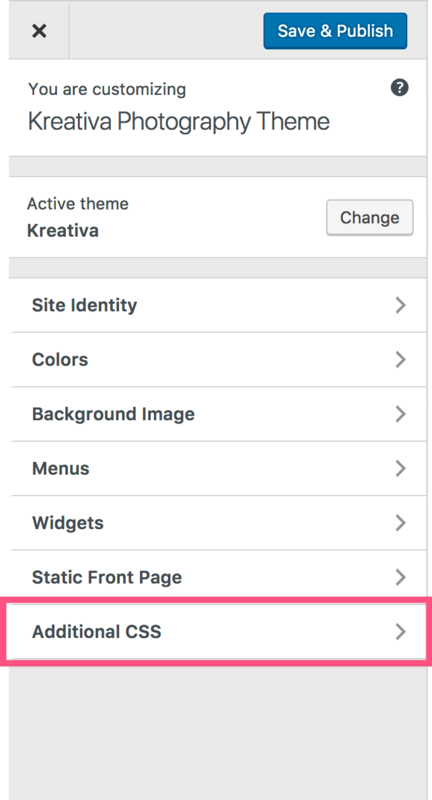 It works by allowing you to add your own CSS styles, which allows you to override the default styles of your Theme. 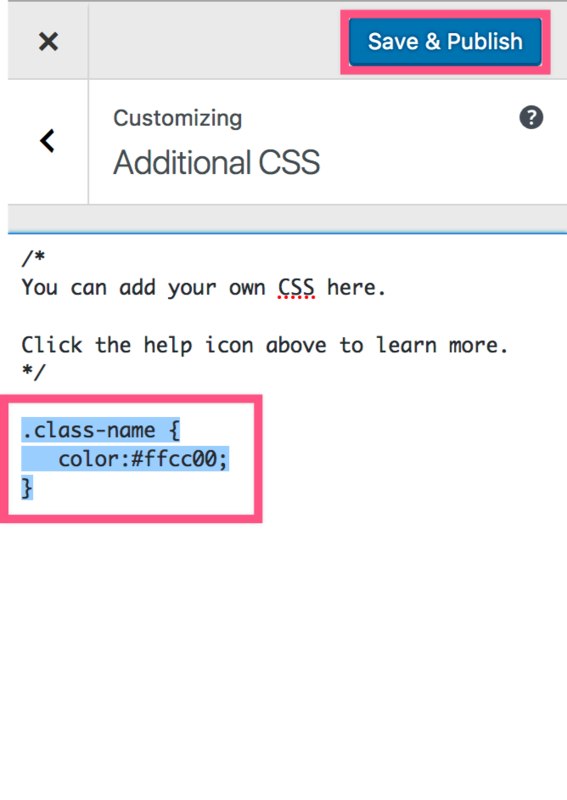 To access the CSS editor, first launch your site customizer then click on the CSS tab to access the CSS editor. Final Step: Add Custom CSS and Press Save & Publish!